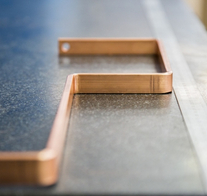 At Metelec, we carry a wide range of aluminium busbar. 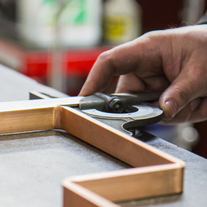 Most standard products are available from stock and bespoke products within the scope of our manufacturing range can be made available on short lead times. 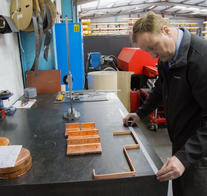 In conjunction with this we are able to offer bespoke profiles for dedicated applications and we would welcome the opportunity to quote you against any requirements that you may have. Please give us a call on +44 (0)1922 712665. 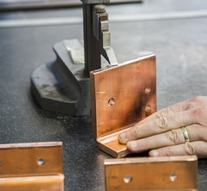 Materials can be supplied in 6063 (HE9), 6060, 6082 (HE30), 6005, 6101, 2011, 2014 (HE15), 7075, E1E & E91E in either fully tempered or annealed conditions.